Most owners start and fund the initial growth of their business through a combination of their own personal savings, borrowing from family and friends, and maxing out their credit cards. As those sources dwindle or become tapped out, the growth of the business can often be stifled by this lack of capital. 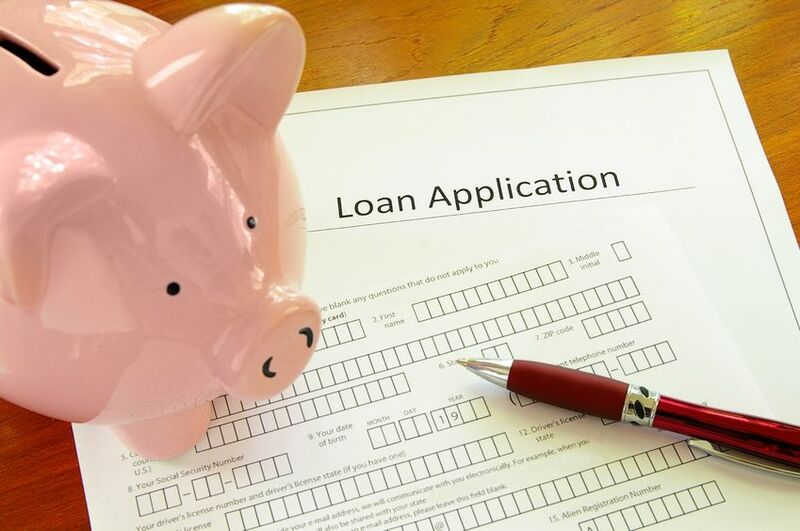 It’s at this point, that many business owners approach alternative financing sources (e.g. bankers or investors). Few things in business cause an owner more sleepless nights than the fear of running out of cash. But presenting their business and financials to their banker or an investor ranks right up there. Trying to obtain financing for a business is never fun. In fact, most business owners would be just fine if they never had to speak with another banker or investor ever again. Not that bankers and investors are bad or evil people, it’s just that they typically speak a different language than most small business owners. One of the things MVP does for our small business clients is to help debunk and demystify the financing process. Early on, we uncovered a dirty little secret in small business that no one warned us about. The vast majority of small businesses are not run by the numbers, but instead are run out of the checkbook. If there is money in the bank, the owner typically feels pretty good. However, if there isn’t enough cash to cover payroll or vendor bills that are due this week, the owner will be laser focused on getting cash into the business in any way possible. The reason most small businesses operate this way is that no one has taken the time to train the owners on a better way. It all starts with the owner getting a better handle on the numbers (i.e. their financials). This command of the numbers helps to reduce the stress of running the business day-to-day in addition to bridging the gap between the owner and potential financing sources. So if your idea of presenting your business and your numbers to the bank consists of having your CPA fill out some forms and then crossing your fingers in the hope that the banker won’t have additional questions, maybe we should chat. Or if you’re afraid to approach your current banker out of fear that they won’t loan you any more money or that they will pull your current line of credit once they figure out you’re not comfortable presenting your business and your numbers, maybe MVP can help. MVP takes the terror out of meeting with the bank by showing you how to use the 7 Keys to Success to effectively tell your story. If you, the owner, present well and with confidence, your banker will believe your story and become your advocate within the bank. They really do want to help, you just have to make it easy for them.